One of Hollywood’s most famous animals, Cheeta the chimpanzee from the Tarzan movies of the early 1930s, has died aged 80. The Suncoast Primate Sanctuary in Palm Harbor, Florida, revealed today the iconic star of the golden age of film died on Christmas Eve of kidney failure. 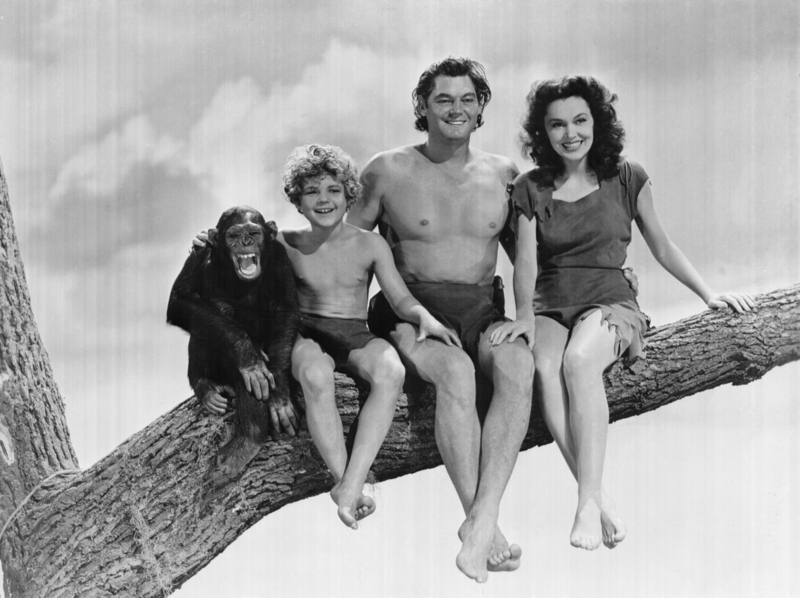 Cheetah outlived both of his co-stars Johnny Weissmuller, who died in 1984 aged 79, and Maureen O’Sullivan, who played Tarzan’s mate Jane and who died aged 87 in 1998. in 2005 he was handed a Guinness world record as the oldest non-human primate. Continue reading on Mail Online.